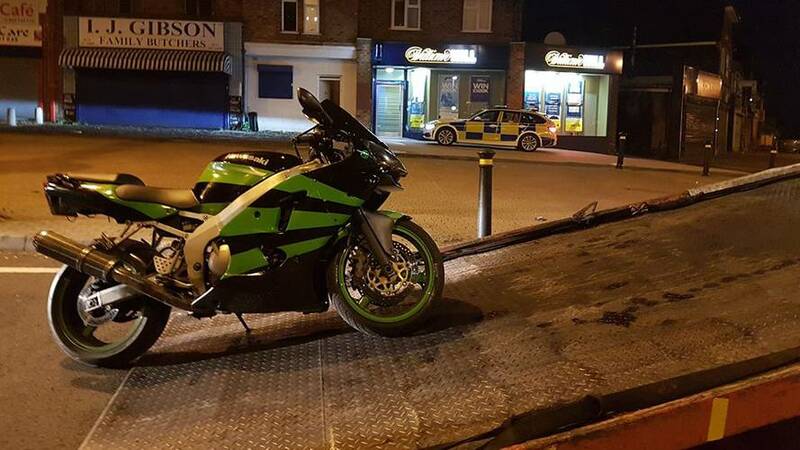 Is proof of a new, updated Kawasaki Ninja ZX-10R hidden away in a boring CARB filing? 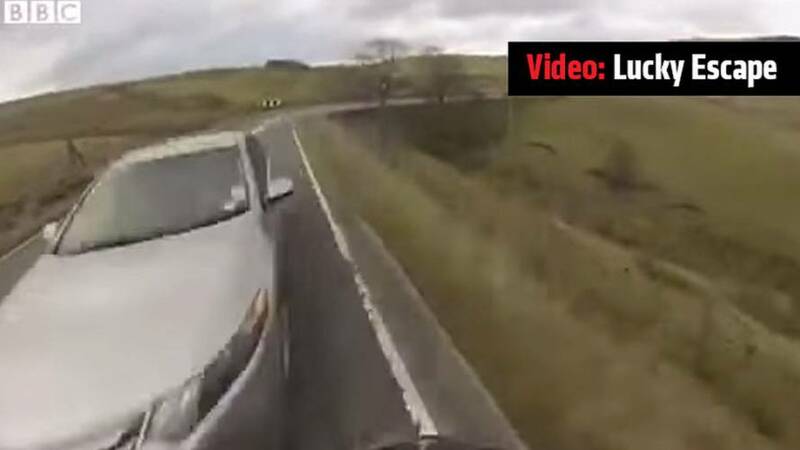 We speculate on the tiniest bit of evidence. 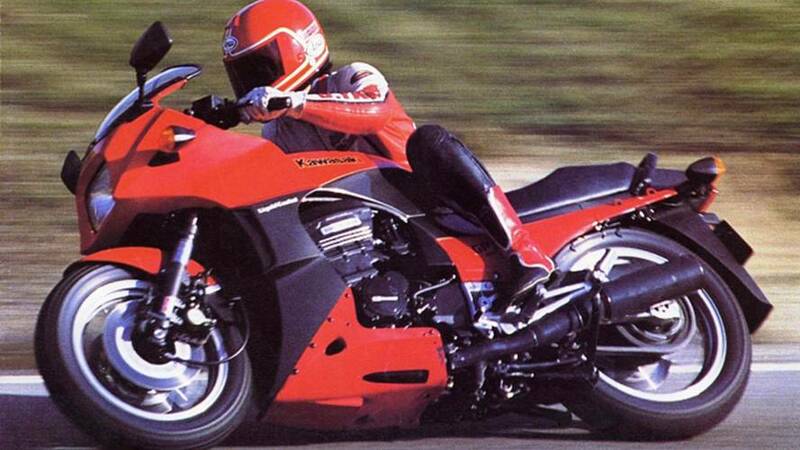 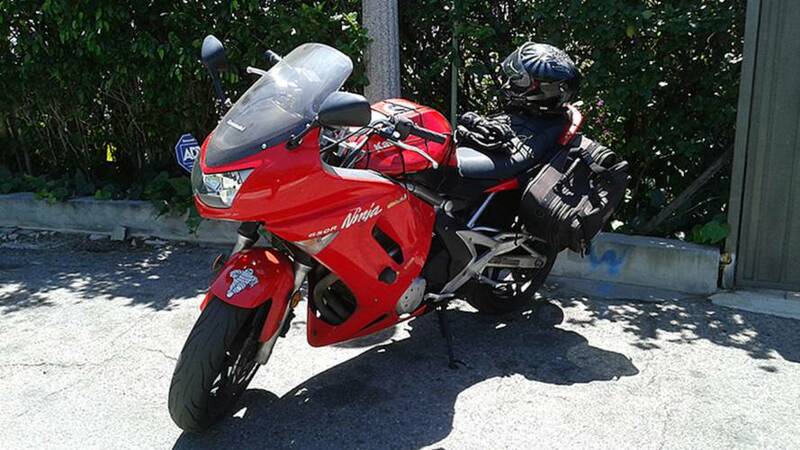 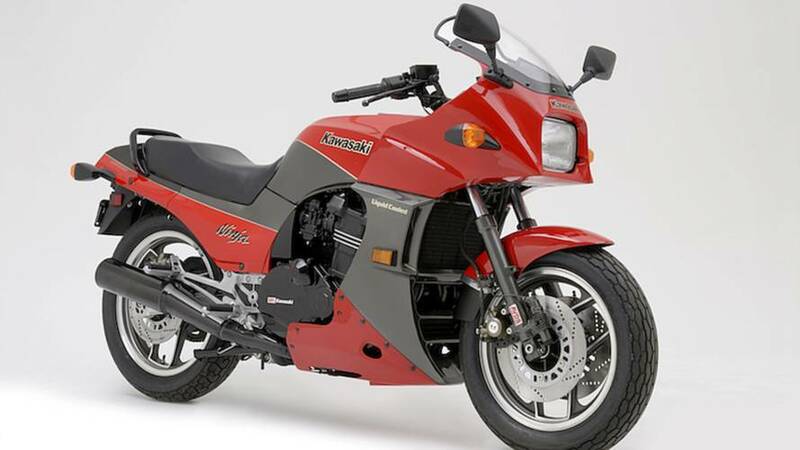 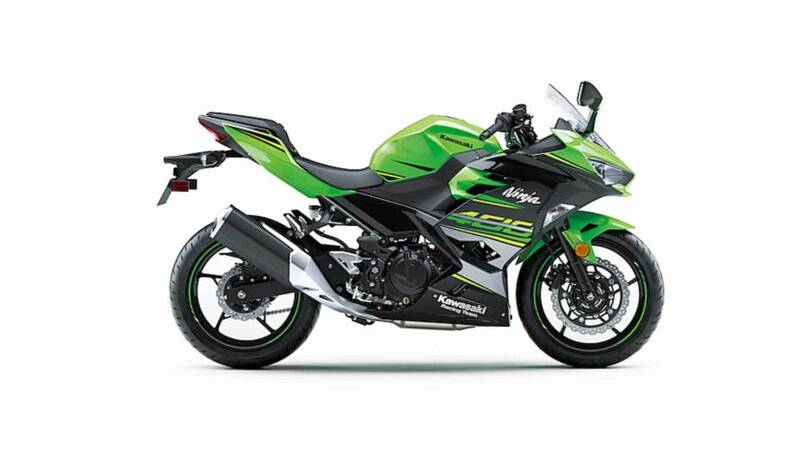 What if the Ninja 400, but naked? 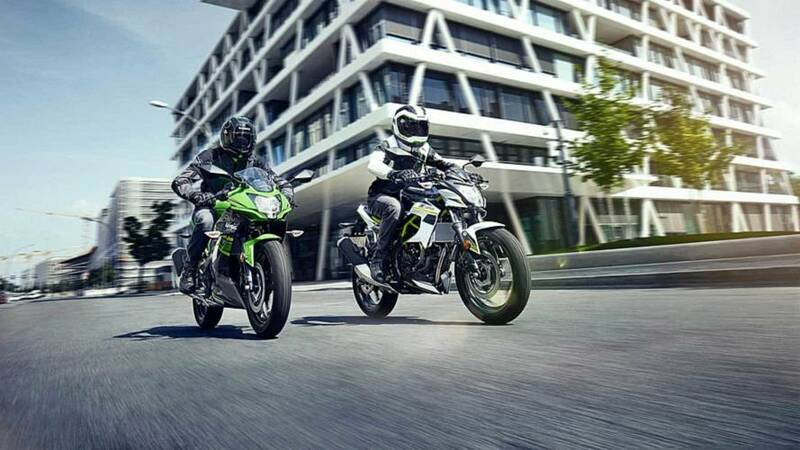 We've been asking that question for a year, and now it seems like we're getting our answer with the rumored Z400. 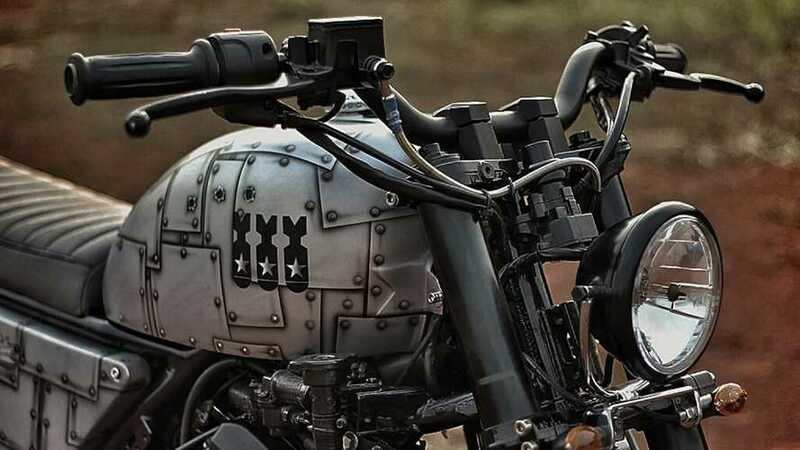 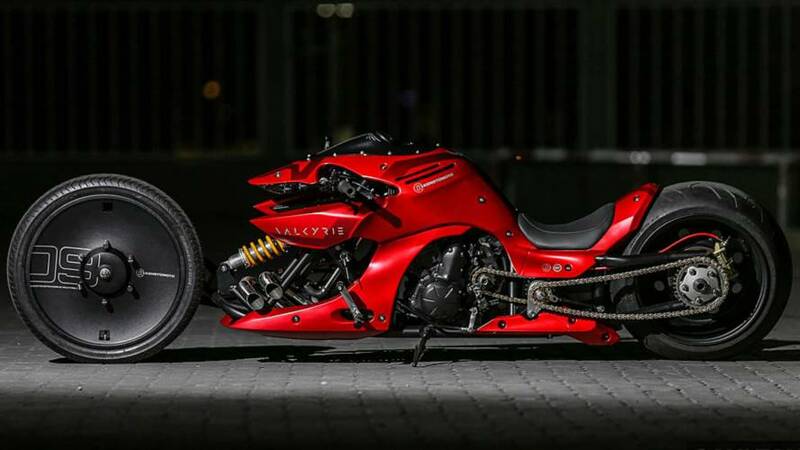 Malaysian design shop Kensmoto has introduced its take on was the future of biking could look like with an aggressive-looking custom, the Valkyrie. 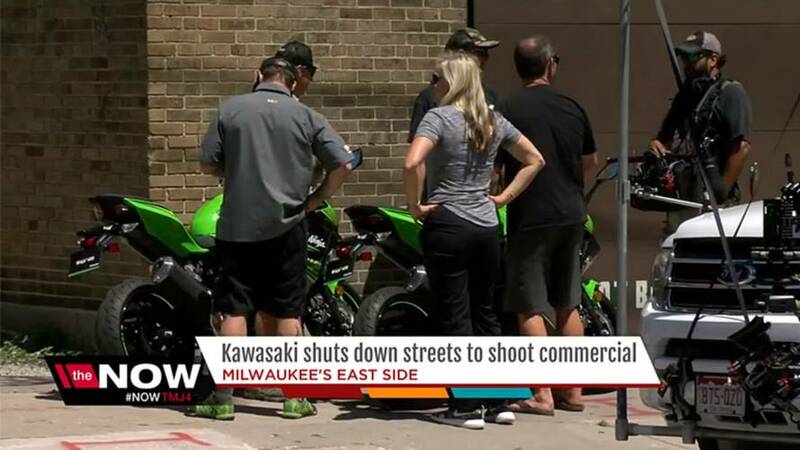 Kawasaki closed a handful of streets in Harley's home town to film some footage of their new small-displacement Ninja. 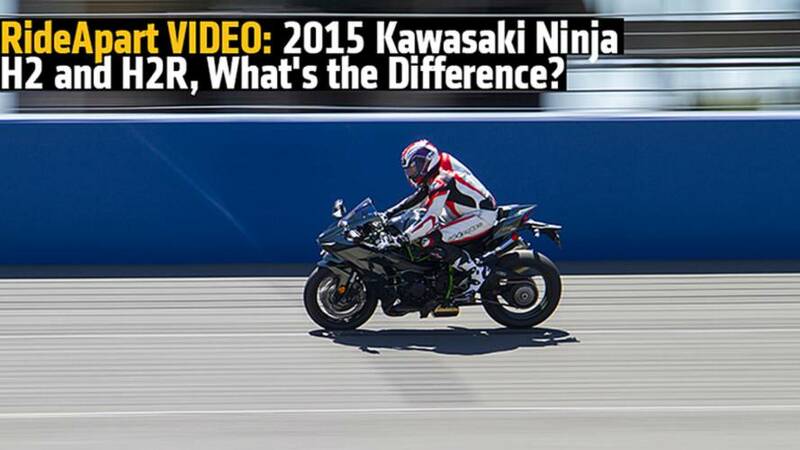 RideApart VIDEO: 2015 Kawasaki Ninja H2 and H2R, What's the Difference? 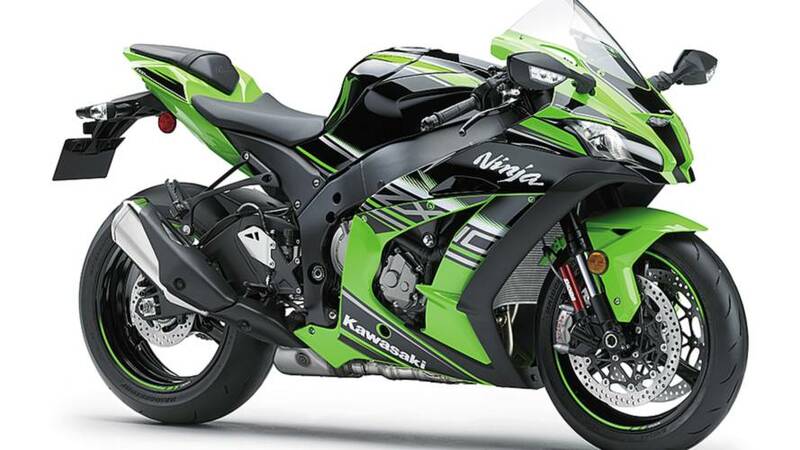 At the American launch of the 2015 kawasaki ninja h2, we examine the differences between the H2 and the H2-R. 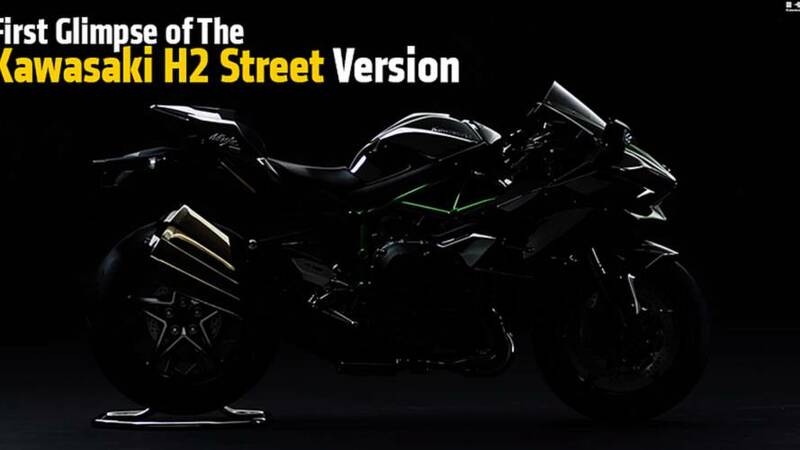 The Kawasaki Ninja H2 debuts later this month. 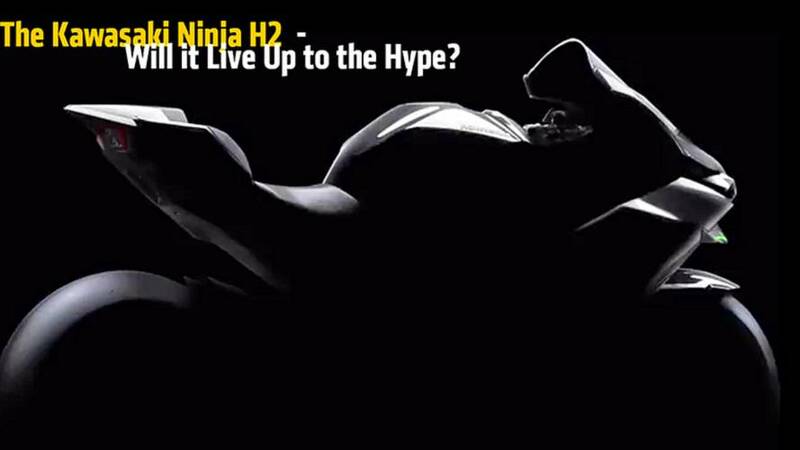 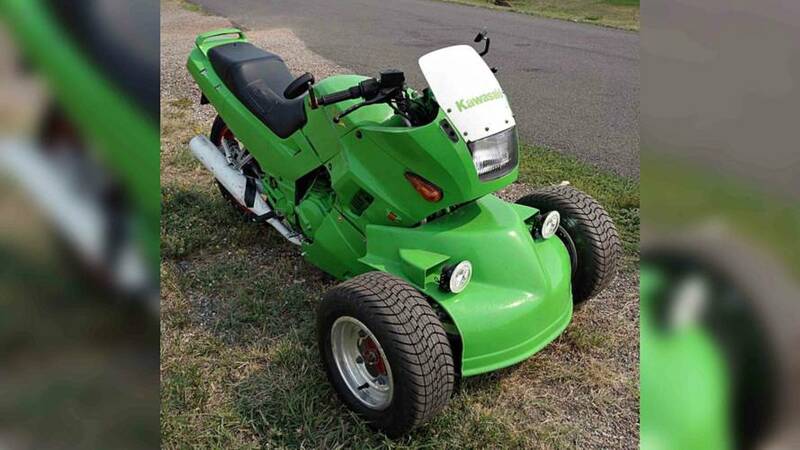 Is it a game-changer? 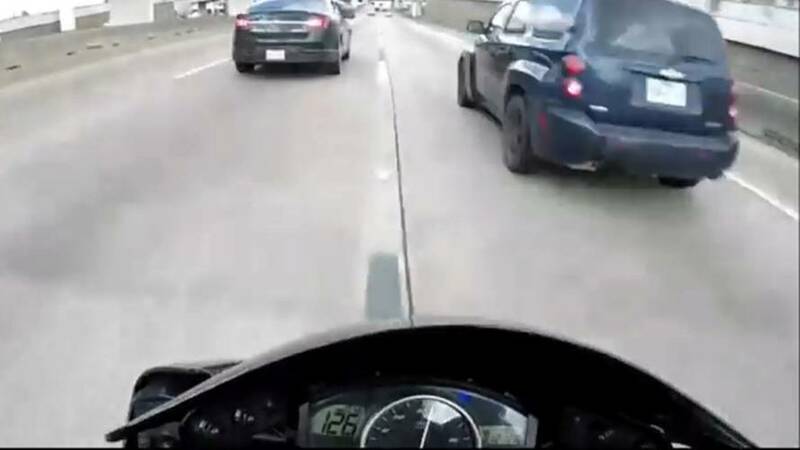 In the UK one rider was able to capture his lucky escape from a miscalculated sweeper and resulted in him doing his best Superman impression.